Srinagar is the face of the beautiful valley of Kashmir. It is representative, in more ways than one, of the natural beauty and grandiosity that the state of Jammu & Kashmir is famous for. At the same time just like any other predominantly urban district, we are faced with a set of challenges to providing good governance to citizens. Some of these are typical of any urban setting, while others are unique and a typical. We at District Administration Srinagar strive to focus on the goal of providing good governance and prompt, efficient & effective service delivery to the citizen. Considering the changing paradigm of governance, it is our endeavour to take service delivery to the doorsteps of citizens. Information Communication technology (ICT) is a vital tool for doing so and to that end we seek to make district Srinagar a pioneer in the field of IT enabled service delivery in our state. 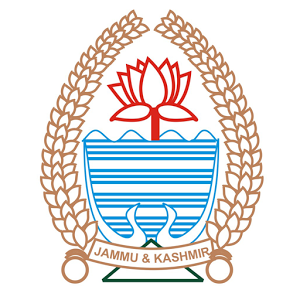 The new and refurbished website of District Srinagar is a small step in that direction. We solicit your support and cooperation in our efforts to make Srinagar a model for citizen centric administrative functioning. We also look forward to your valuable feedback which will enhance our performance & augment our service delivery capacity.